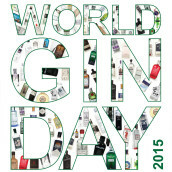 Joining the Spirit of the Month ranks this September is something both old and new at the same time – Tanqueray Old Tom. Old Tom is an old style of gin, sweeter than a London dry either by virtue of the botanical recipe or by some tweaking of the flavour with sugar after distillation. Either way, Old Toms are normally heavier and richer than a classic London Dry, and until very recently almost entirely unheard of in modern times. The style initially rose in popularity in the 18th century and hung around until the early years of the 20th – the era of classic cocktails – but faded away again by the 1950s, with London Dry becoming the dominant style. Now that classic cocktails are becoming popular again, bartenders and drinkers are turning back to the old books and recipes, and, thanks to their demand, Old Tom has started reappearing. 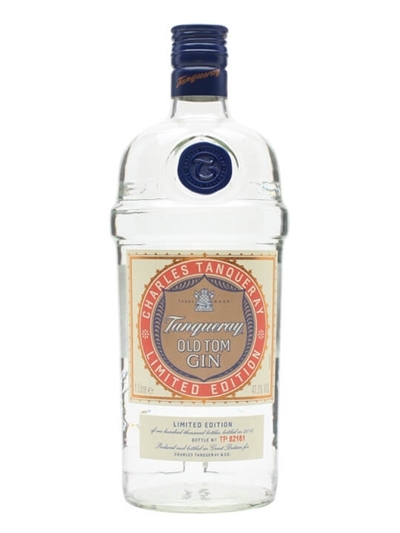 Tanqueray are fortunate, in that they have both been around since the 1830s, the height of Old Tom’s popularity, and have records of their recipes from back then. Their Old Tom uses one of those recipes as a base, although they have updated the production process a little over the past 180ish years. The resulting gin is quite different to Tanqueray’s London Dry, softer, sweeter and less dominated by citrus and juniper – it’s all about earth and spice. That makes it less than ideal for a gin and tonic, but for cocktails it’s a must. Try it in a Martini, for something a little weightier and designed to be sipped slowly, or in a Negroni, where it amplifies the herbal notes in both Campari and sweet vermouth. It’s also a must-try in a Martinez, adding more weight and complexity to an already sturdy drink. 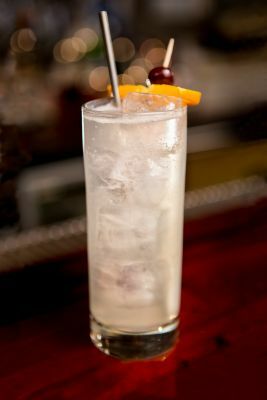 However, one of the simplest and most rewarding cocktails for Old Tom is a Tom Collins – a Collins cocktail made with Old Tom. 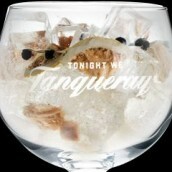 Shake the gin, lemon and syrup with ice, and strain into a tall, ice-filled glass. Top up with soda water, lightly stir and serve with a straw. Garnish with a cherry and orange slice, if you’re feeling fancy. 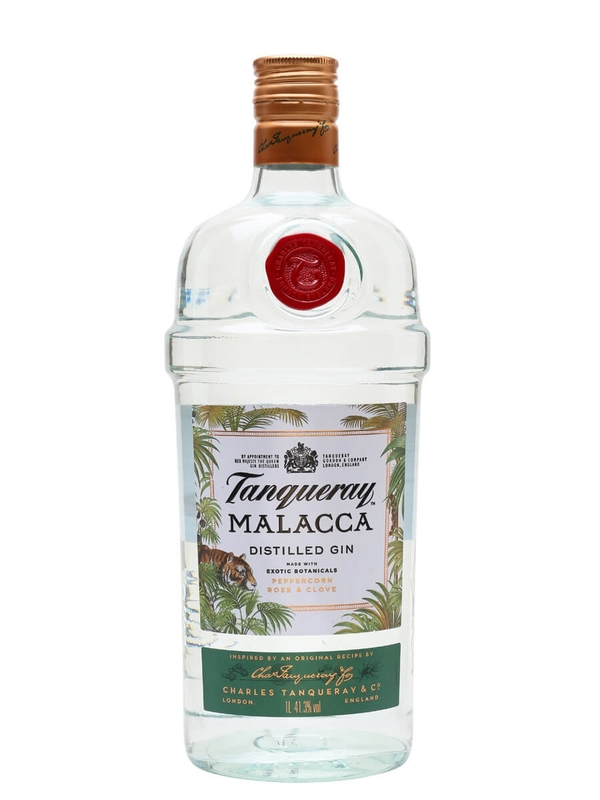 Relaunched in early 2013, Tanqueray Malacca is a sweeter gin with less juniper emphasis and more citrus than the classic style. 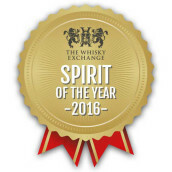 Originally introduced in the late 1990s, Malacca was discontinued after a short lifespan but has been resurrected after gradually assuming cult status among cocktail revivalist bartenders as a good substitute for the original Old Tom styles of gin. 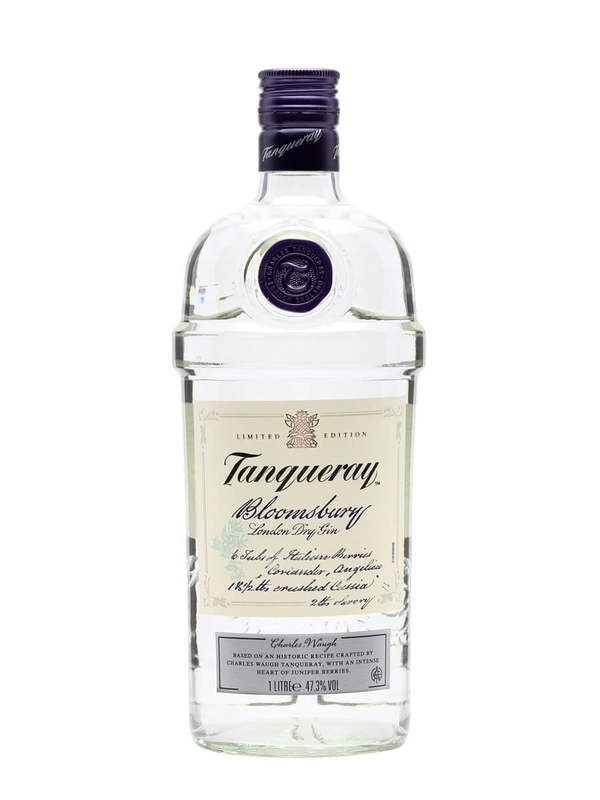 Tanqueray Bloomsbury is based on Charles Waugh Tanqueray's 1880s' recipe when the distillery was located in the eponymous London district. With prominent juniper notes and botanicals including cassia bark, winter savoury and angelica, this lends itself to adding extra oomph to classic gin-based cocktails.